We love to cook with fresh blueberries. 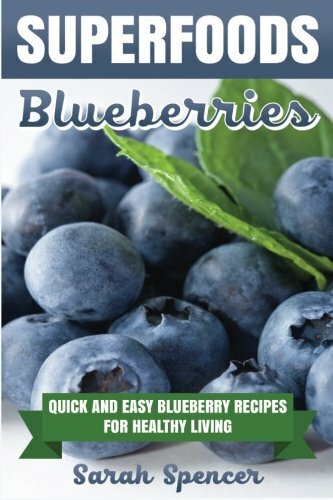 I am always looking for new fresh blueberry recipes for variety. 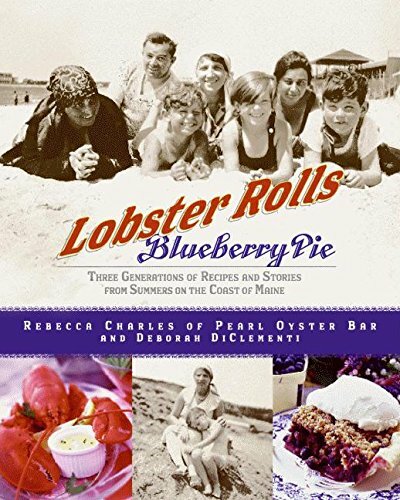 As much as I enjoy making blueberry pie and blueberry cobbler, sometimes we enjoy trying new recipes as well. One of the ways I want to eat healthier this year is by using more fresh foods and less packaged and prepared foods when I plan and prepare our meals. Now, with the holidays comes entertaining and special holiday meals. 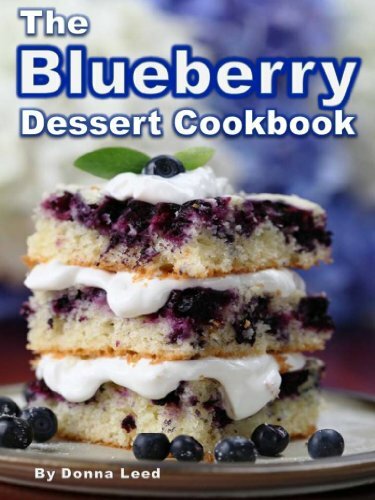 And, this is the perfect time to impress your guests with fresh blueberry recipes that are different from what you usually prepare. But, since many people serve pork or ham for the holidays, this Fresh Chilean Blueberry and Cranberry Relish is the perfect side dish. The sweet and tart flavors are delicious together. And, it also works wonderfully as an accompaniment to meat on the grill. chill. Best made in advance to let flavors blend. Blueberries are a great choice for summer snacking because they are high in soluble and insoluble fiber and in Vitamin C. They are also loaded with antioxidants which will help combat the aging process. Plus, they are pretty darn delicious! I love blueberries and they are so, so healthy. I am going to try all of these recipes.